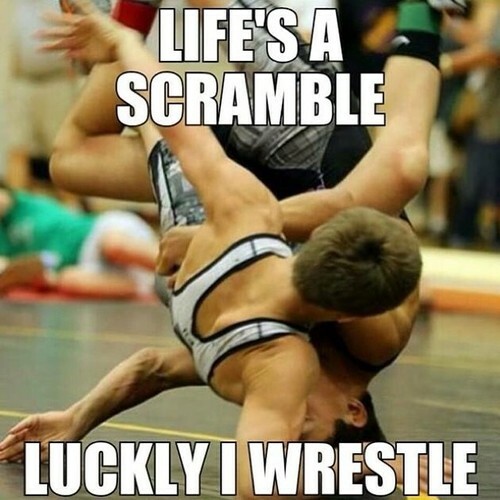 Life's a Scramble. Luckly I Wrestle. Life’s a Scramble. Luckly I Wrestle. Wrestling helps me deal with life's up and downs, twist and turns, and keeps me flexible.